Earlier this week Freddie came into the studio for his first birthday cake smash! We started by getting some photos of him and his big sister before introducing Freddie to the cake! 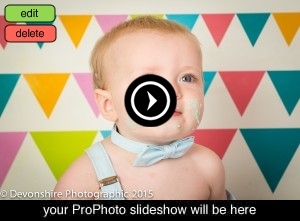 He was great fun and well and truly smashed the cake as you’ll see at the end of the slideshow!